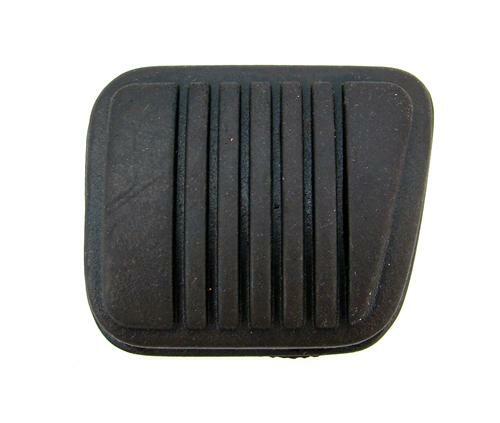 Replace your worn out clutch and brake pedal pans with these factory style replacements! 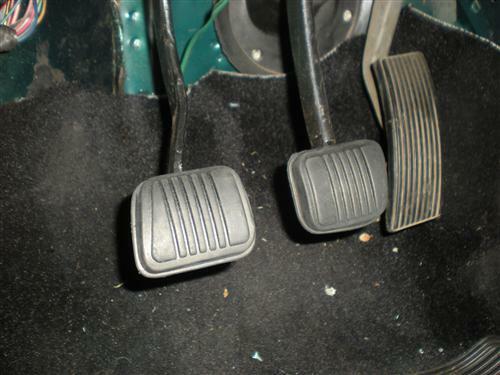 Most fox body Mustangs have worn out pedal pads that need replacing. 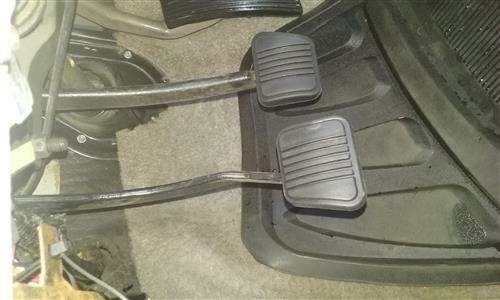 Hard shifting, heavy braking, and even normal driving conditions over time can wear down the factory rubber pads covering your pedals. If you have any amount of metal showing through your factory pad, or the surface has become smooth, its time to replace it! 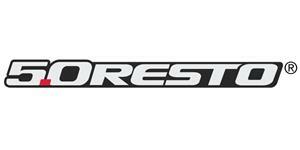 These 5.0 Resto pads simply slip over your factory metal pedal assembly. 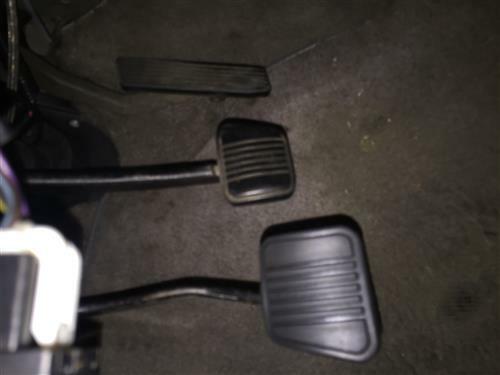 Replacing these brake and clutch pedal pads assures a positive grip during shifts and braking which increases the overall safety of your Mustang!